Lane End Conference Centre has been running successful conferences, meetings and events for 50 years. 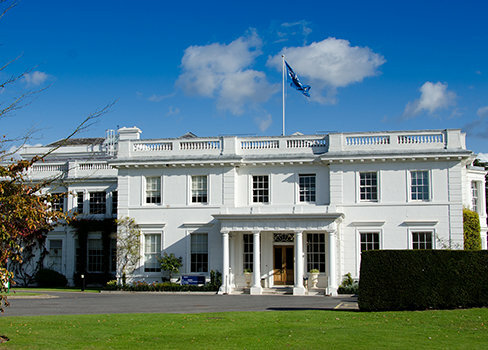 We are perfect for training, graduate programmes, conferences, meetings, away days, team building and corporate events. 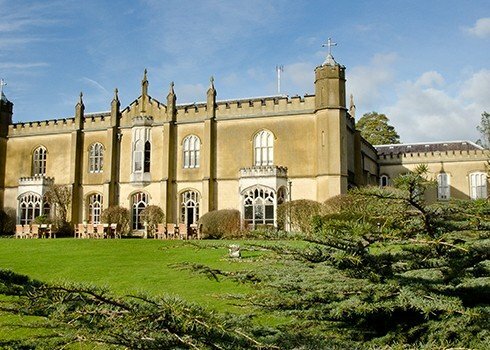 Missenden Abbey is a unique conference venue that combines excellent training facilities with warm hospitality set in a 12th Century Abbey. 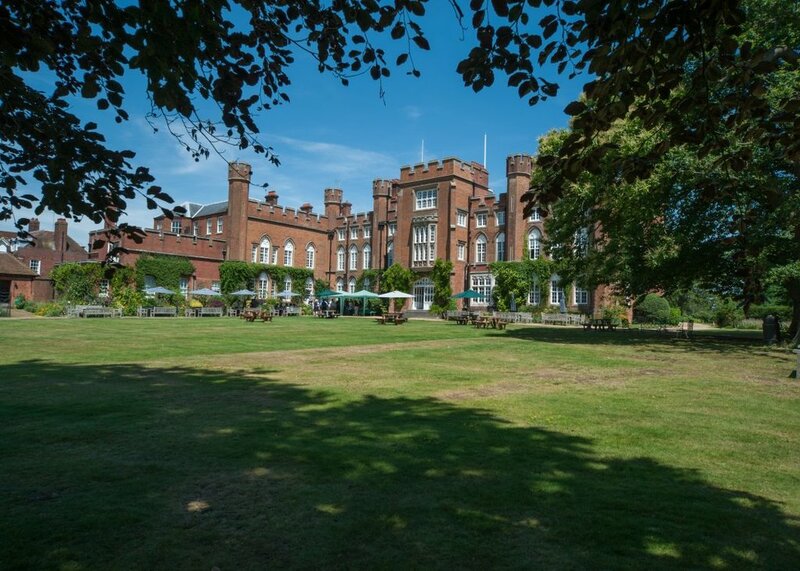 We are conveniently positioned just 30 miles from the centre of London with excellent rail links. 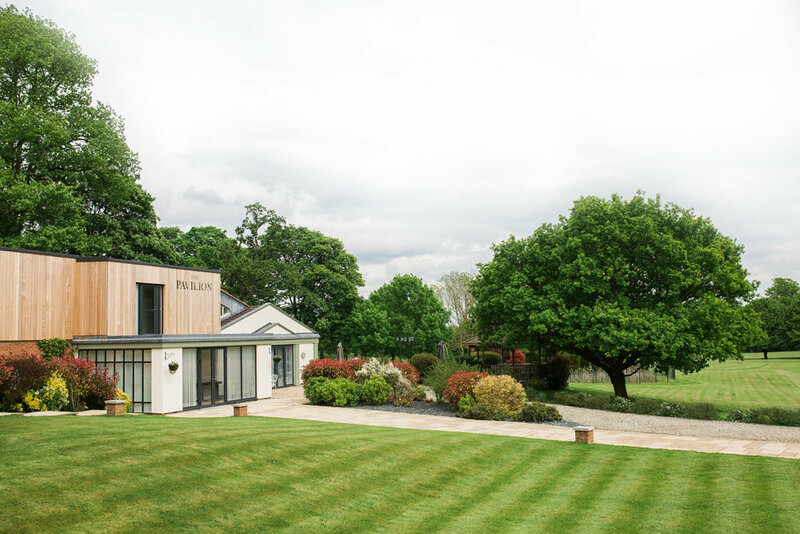 Our setting provides an ideal environment for training, meetings, team building and private functions. 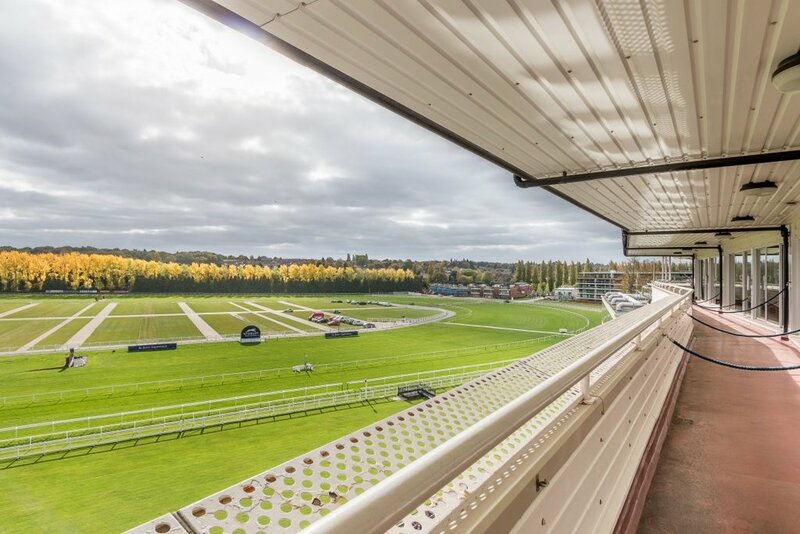 Newbury Racecourse Conference and Events venue catering for large or small meetings /conferences all enjoying natural daylight and stunning views. 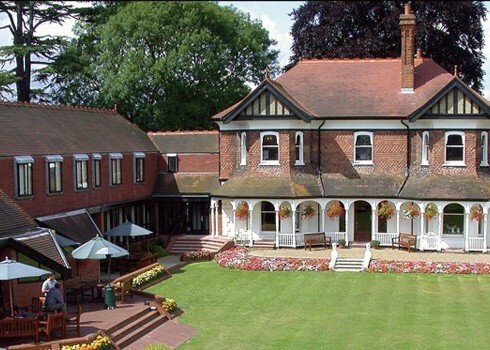 The venue is easily accessible with direct trains from London Paddington to the Newbury Racecourse Station. 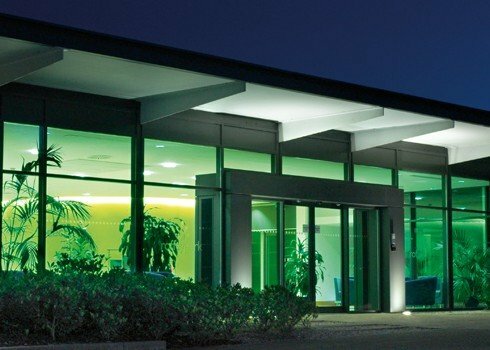 Residential Management training centre, Conference and events venue located in rural Sussex close to Gatwick and Horsham. 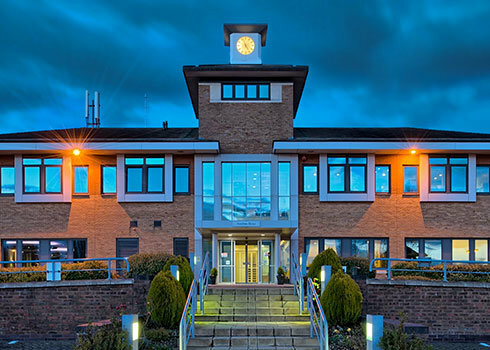 Our 24 dedicated training/meeting rooms offer, natural daylight, air conditioning, the latest audio visual technology, IT support and a comfortable environment in which to meet, learn and relax. AIM accredited venue. Wyboston Lakes Resort is multi-faceted, yet a beautiful one-off. Situated midway between Cambridge and Milton Keynes and set in 380 acres of rural countryside, less than one hour from London. 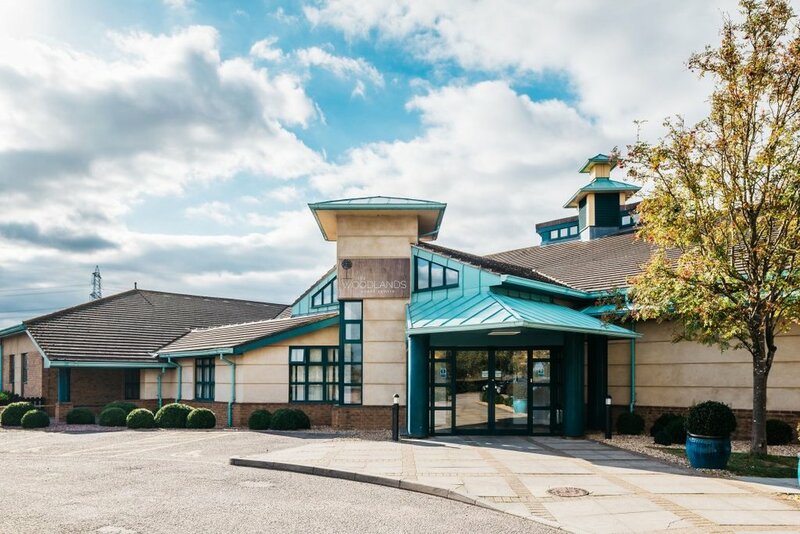 Home two dedicated conference and training facilities, The Woodlands Event Centre & The Willows Training Centre, Waterfront Hotel, Spa & Golf.